Some of Australia’s favourite ice cream brands have joined forces to offer non-dairy and vegan options. WE ALREADY know that Australia is becoming increasingly health conscious - with 67 per cent of us opting to follow a certain diet. But, research also reveals that 73 per cent of us also love to devour an ice cream at least one a month. And that's when some of our favourite Aussie ice cream brands have stepped in - creating ranges that satisfy those cravings but are also healthy. Magnum, Ben & Jerry's, Cornetto, Blue Ribbon and Weis have joined forces to introduce a new range of ice cream that are reduced in calories, contain protein, non-dairy, vegan, gluten free and made with real fruits. Magnum Dairy Free Classic and Almond. Dietitian and nutritionist Susie Burrell said while there was no magic formula to the perfect diet as our bodies are very different, finding the right balance is key. 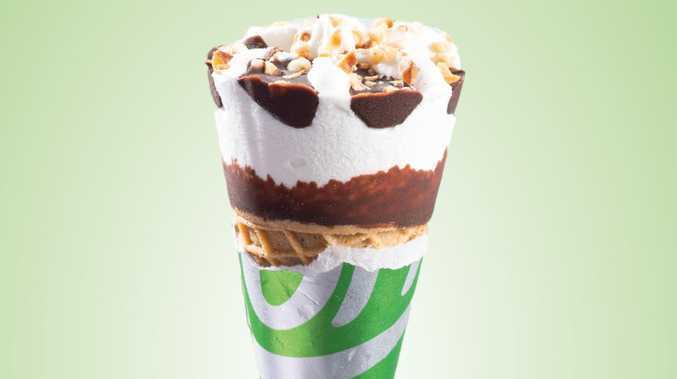 "The availability of the new range of ice-creams means that Aussies are now given a wider variety of options to suit their dietary preferences." 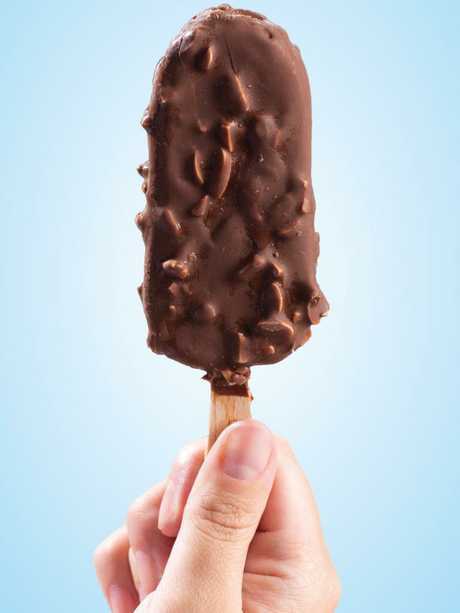 The Magnum Dairy Free range features two of the brands' signature flavours, Magnum Dairy Free Classic and Magnum Dairy Free Almond and is made with plant-based vegan ice cream. 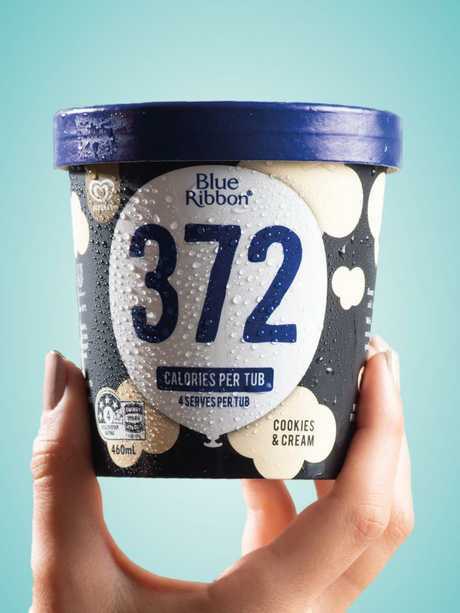 The Blue Ribbon Low-Cal has under 400 calories per 460ml tub and 60 per cent less fat than traditional ice cream. 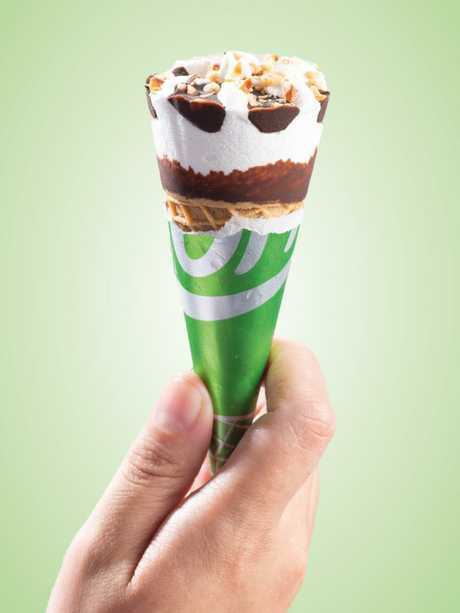 For all the soy lovers, the Cornetto Vegan Vanilla range is made with vegan chocolate, soy vanilla ice cream and has a crunchy hazelnut laden topping. Weis has gone for non-dairy ice cream bars, frozen yoghurt and sorbets, while Ben and Jerry's has also jumped on-board with its dairy-free range. They're available at selected convenience stores, petrol stations and supermarkets. 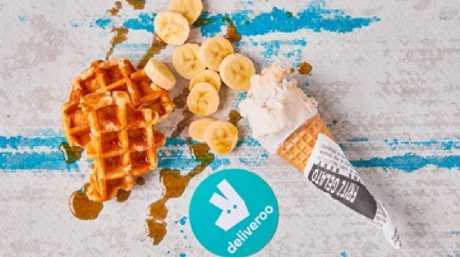 Deliveroo teams up with nine restaurant partners to offer a variety of unexpected breakfast inspired desserts. Deliveroo is celebrating Eat Ice-Cream for Breakfast Day on Saturday, February 2 by hosting a breakfast menu with nine cafes around the country including Balwyn Canteen, Vic (Weetbix and Nutella gelato and Milk Bar by Cafe Ish, NSW (peanut butter and ham ice cream shake). Visit their website for more information. About 55 per cent of Millennials say they have felt judged for their food choices. Despite embracing flexible dietary choices, 39 per cent of Aussies still feel judged by others for what they choose to eat, according the latest YouGov Galaxy research on Australians' Food Preference and Avoidance. Close to one-third (30 per cent) avoid telling people their dietary requirements. 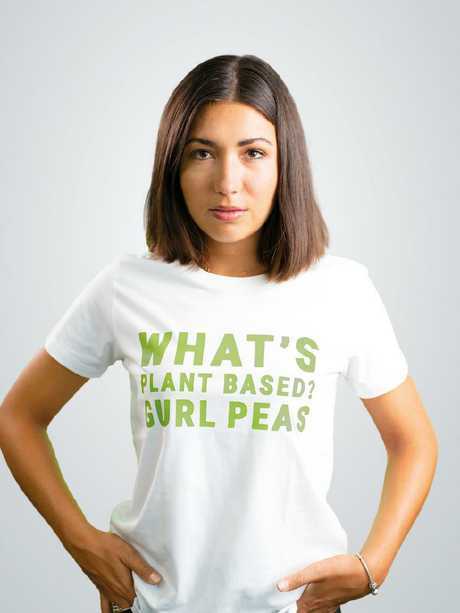 choices," the report read, with more than half of millennials saying they have felt judged or received comments from others, and 40 per cent of them saying they often find themselves having to explain their diet choice(s) to others. The study was conducted online among 1001 Australians aged over 18 between January 18-22, 2019. 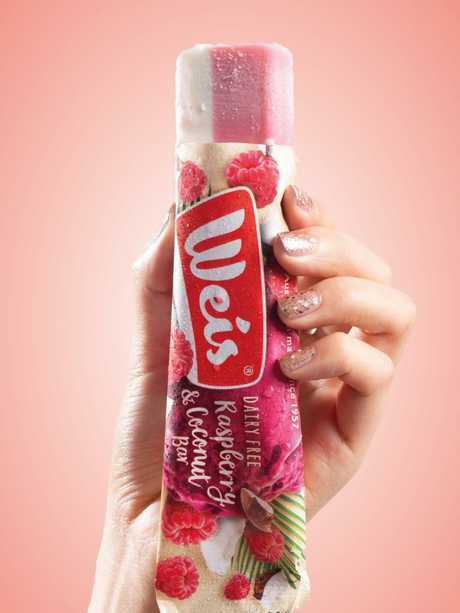 Weis Raspberry & Coconut Dairy Free Bar. 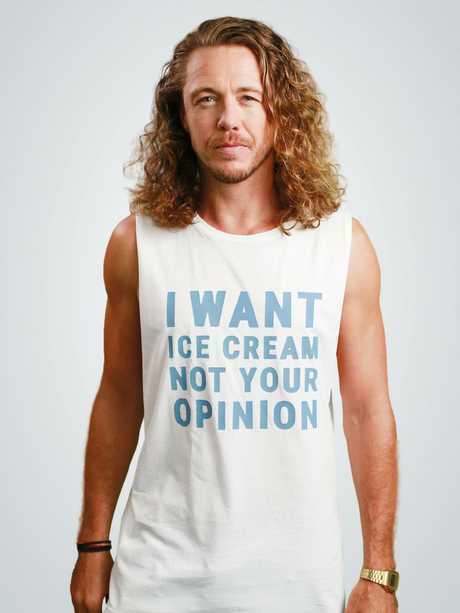 Frankie have developed a T-shirt collection for Aussies to have it their way, and say, when it comes to dietary preferences.